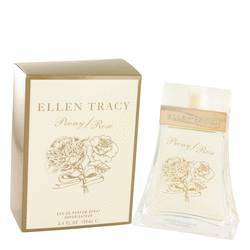 Ellen Tracy is a very well known woman's fashion company since 1960s. Spearheading the design direction since the 60s, Linda Allard has been celebrated for her easy yet sophisticated approach to designs and her creative use of texture and color. 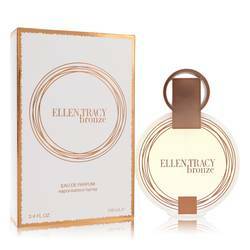 ... Read More Her ability to incorporate her markings of a modern woman's style with her ability to understand the changing needs of an ever evolving lifestyle makes the brand "Ellen Tracy" foreverlasting popular. 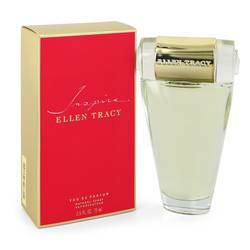 Ellen Tracy is a very well known woman's fashion company since 1960s. ... Read More Spearheading the design direction since the 60s, Linda Allard has been celebrated for her easy yet sophisticated approach to designs and her creative use of texture and color. Her ability to incorporate her markings of a modern woman's style with her ability to understand the changing needs of an ever evolving lifestyle makes the brand "Ellen Tracy" foreverlasting popular.